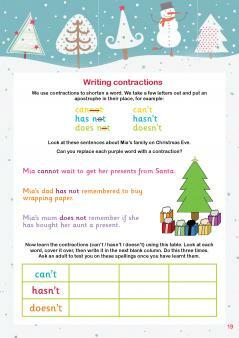 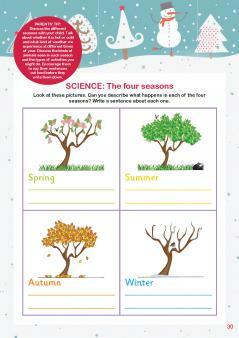 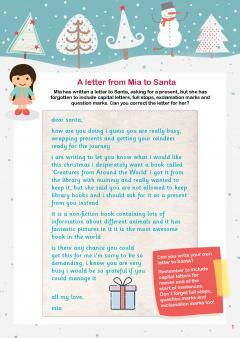 Our Christmas-themed English, maths and science activities will help your child practise their handwriting skills, complete some festive addition, subtraction, multiplication and division, try their hand at Arctic science investigations and put their spelling and punctuation knowledge into practice. 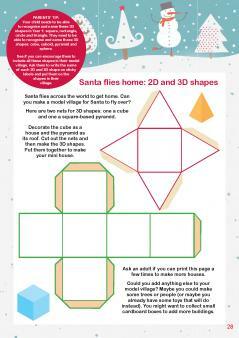 Packed with presents, elves, reindeer, snow and Santa, this is the perfect activity pack to keep Year 1 and Year 2 kids busy and learning over the Christmas break. 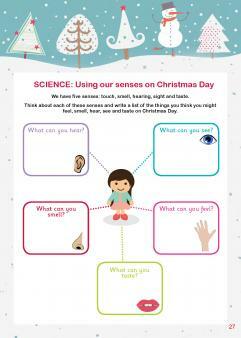 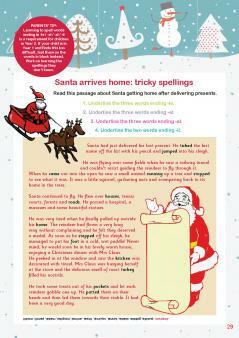 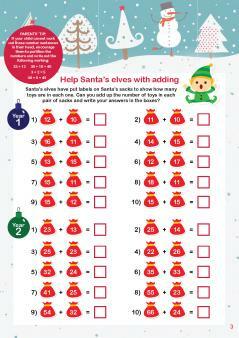 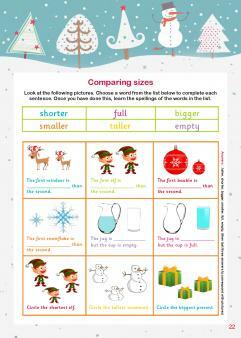 For older children we have a Festive fun activities for KS2 available to download.